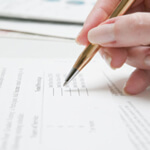 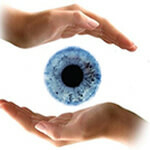 Voluntary services bu International and National Ophthalmic surgeons, nurses, PMOA. 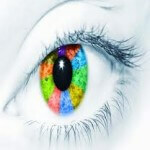 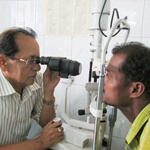 Technical support, especially in field of compute, tele-ophthalmology. 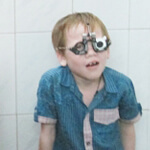 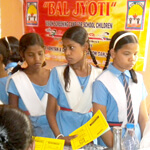 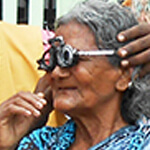 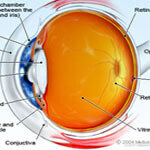 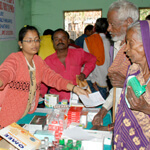 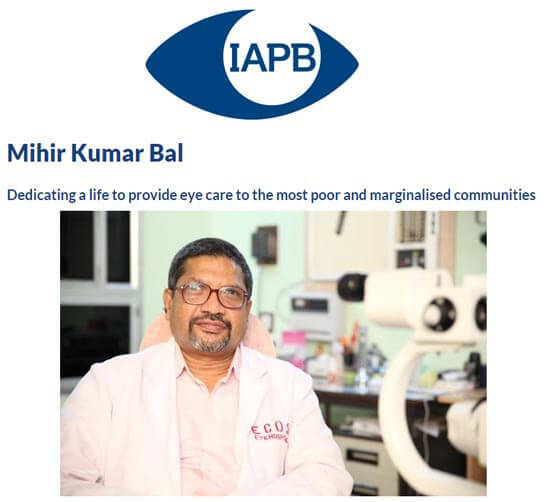 Towards cost of Eye Surgery to poor and needy (INR 1500.00) for the one cataract surgery.